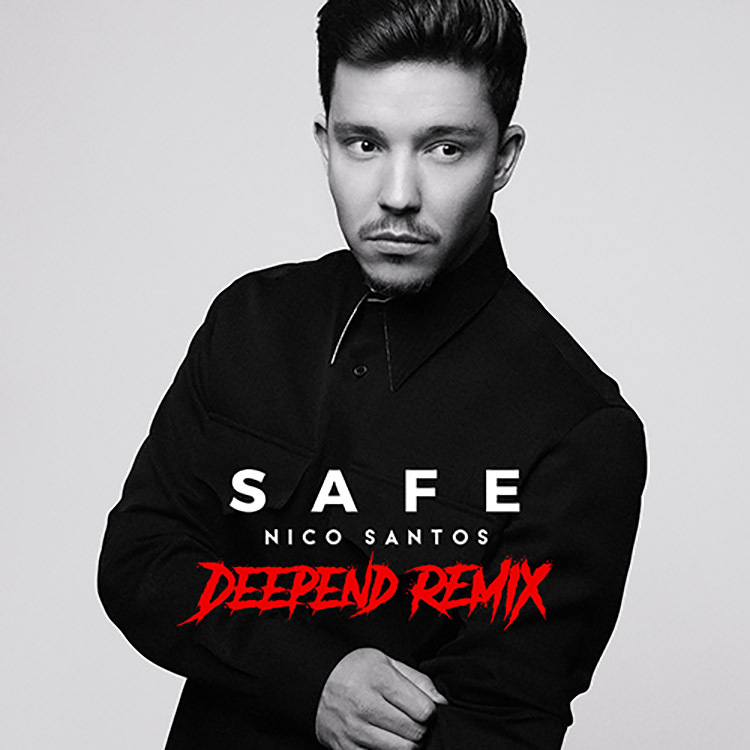 If you enjoyed “Safe” from hit-maker Nico Santos, you will be pleased to hear it’s just been remixed. An official outing on Universal Music Germany, “Safe” now takes on the production of Dutch producer Deepend, who has supported David Guetta on tour. Well-placed, soft piano chords, clicking beats and rolling vocals all come together in the sweetest way possible in this reworking and make it a stunner. Using the core melody of the original, Deepend is able to take this single to glorious new levels.